We offer the highest quality of care to our clients. We are friendly, knowledgeable and care about all aspects of your treatment. We customize each treatment to meet your specific needs by incorporating a variety of assessment and treatment techniques that are best suited to you as an individual. 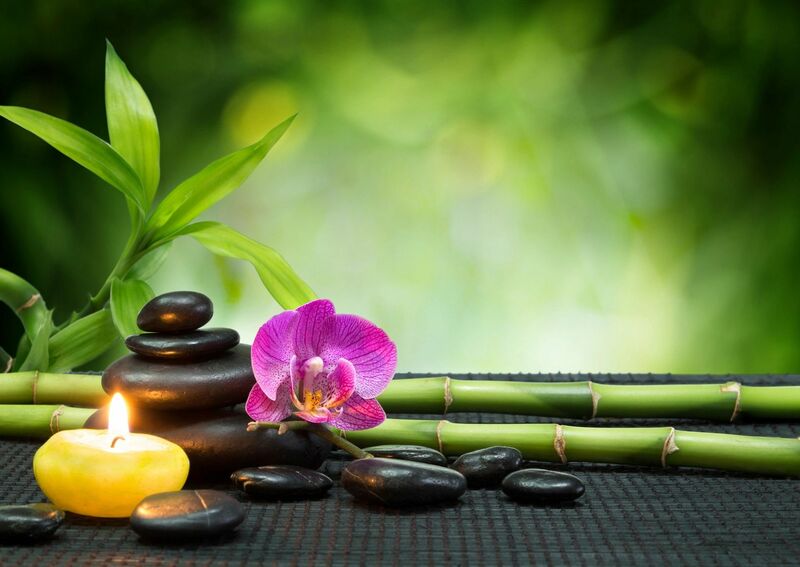 North Shore Therapeutic Massage is dedicated to improving the general well-being of all our clients. We offer the highest quality of care to our clients. We are friendly, knowledgeable and care about all aspects of your treatment, customizing each treatment to meet your specific needs by incorporating a variety of assessment and treatment techniques that are best suited to you as an individual. Our services include a variety of massage techniques that are designed to relieve the pain and stress related to day-to-day living.